Before arriving in India, the delegation was in Pakistan, where it met with top brass military leaders. New Delhi: A high-level delegation from the Chinese People’s Liberation Army (PLA) led by Lieutenant General Liu Xiaowu, the deputy commander of the Western Theater Command based in Chengdu, Sichuan province in charge of Tibet and Xinjiang, is coming to visit India on Monday (July 2) after going to Islamabad and holding high-level discussions with the commanders of the Pakistan military. 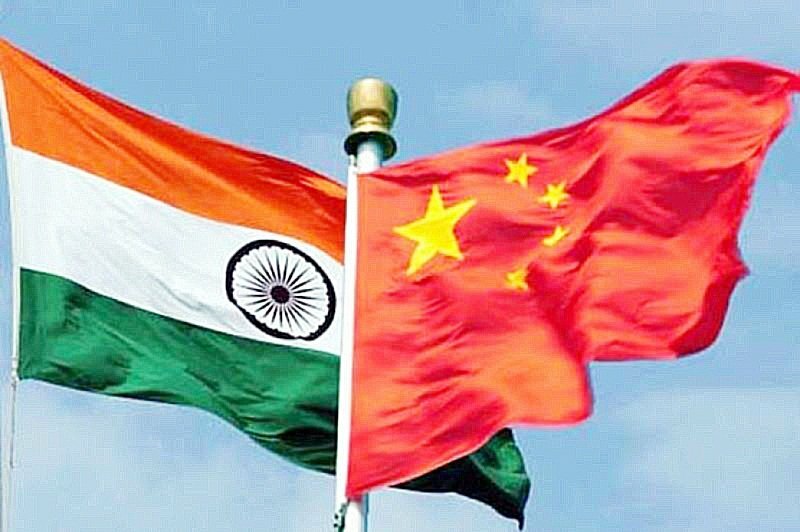 This will be the first visit of a high-level Chinese military delegation after the armies of China and India were in a standoff for two months in the Doklam area last year. The eight-member delegation begins its visit to New Delhi on Monday, where it will hold high-level talks with Indian military leaders. The delegation will visit Fort William, headquarters of the eastern command of the Indian Army in Kolkata, and hold talks with the top brass led by Lieutenant General Abhay Krishna on the standoff at Doklam, confidence-building measures and setting up a hotline between the two commands. The Chinese PLA delegation will leave India on July 6. This is also the first high-level visit from the Western Theater Command of the PLA after the Wuhan Summit between Prime Minister Narendra Modi and Chinese President Xi Jinping, where both resolved to issue specific “strategic guidance” to the military on their sides to build trust and enhance “predictability and effectiveness” in managing the contentious border between the two neighbours. India has been especially keen to restart and expand military contacts with China, which had been stalled following the Doklam face-off last year. The annual bilateral exercise ‘hand-in-hand’ was suspended due to the standoff, which last 72 days. After holding high-level talks in Islamabad, Lieutenant General Liu Xiaowu and his team visited the General Headquarters in Rawalpindi and met the top brass of the Pakistan military. It also visited 1 Strike Corps headquartered at Mangla and Brigade headquarters at Skardu and Gilgit-Baltistan in Pakistan-occupied Kashmir, bordering the Xinjiang province of China. Sources in the Indian military establishment are positive about the India visit, but are looking at the Pakistan visit of the delegation with consternation, as the Chinese PLA is bracketing India with Pakistan. “We now expect the PLA delegation to raise the Pakistan issue with India…this will be in violation of the spirit of Wuhan agreement between Prime Minister Narendra Modi and President Xi Jinping,” a high-level source in the Indian military establishment said. Sources indicate that after the announcement by the Chinese defence spokesperson on May 31, the Pakistan military lobbied very hard and got the delegation to include the visit to Pakistan in the itinerary along with India. Kanwaljeet Singh is a New Delhi-based freelance journalist.